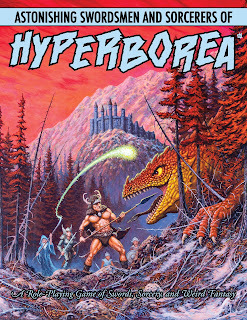 Revisiting is a strange word, as I've never actually played Astonishing Swordsmen and Sorcerers of Hyperborea (AS&SH). I reviewed it several years ago and I liked what I read, though I wound up using ACKS and Dungeon Crawl Classics. 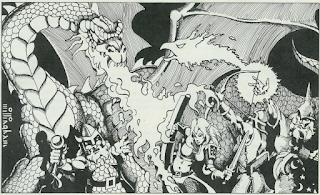 It's been a while since I played an OSR game but as I evaluated options for our upcoming game, I found myself coming back to it a lot. There's a new edition of it due within a few months but this new edition is designed to be fully compatible with the first edition. I will confess that I'll miss the boxed set and coil-bound rulebooks but as a backer of the Kickstarter I'm definitely looking forward to it. Objectively, of course, there's no such thing. So what's perfect for me? I'm giving it some thought as my gaming group will embarking on an old school campaign this summer. There's a few I'm considering - links go to reviews on this blog. This is a little out of scope for my blog but I'm aware a number of my readers are the same age as me - somewhere in their forties or fifties with adolescent children. This is a review of Jay Asher's novel which is the basis for the Netflix series of the same name. 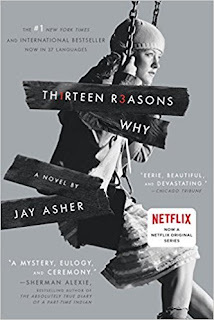 Thirteen Reasons Why is the story of Hannah Baker, a high school student who committed suicide. She left behind a set of thirteen audio tapes, explaining why she killed herself and the people who contributed to that. She claims the recipients are being watched and if they don't listen and pass them on the tapes will be released publicly. The novel follows the most recent recipient Clay Jensen, who does not understand why he is considered part of the reason she killed herself, as he cared about her though was never as close to her as he wanted to be. 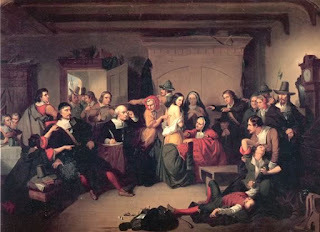 I was talking with one of the players in my gaming group about Call of Cthulhu in Colonial America - specifically the 17th and 18th centuries. 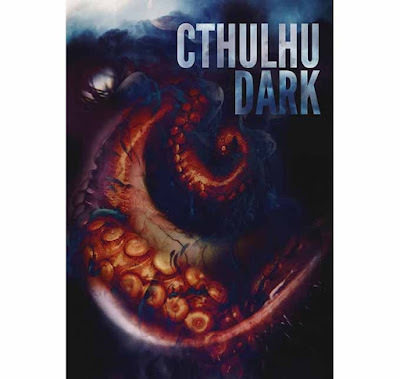 Sixtystone Press has a Colonial Lovecraft Country on their production schedule but it is likely safe to say it is a ways out so any Keeper is on his or her own. Like many, I was saddened yesterday when I read of the passing of Adam West. 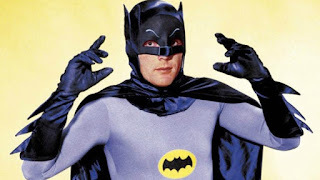 When I was a young child, I have to confess I never saw the 1960s Batman series as campy. I treated those zany adventures with absolute seriousness. 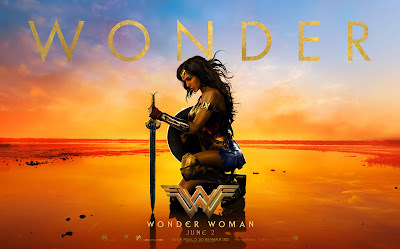 Of course I laughed, but much as one might laugh in a modern superhero movie with its funny moments. A large part of that had to be how much Adam West put into his role of Batman. The show itself was awesomely campy but Batman always was serious. A noble crimefighter who would make certain he contributed to the healthy development of his young ward. Who would always do the right thing. 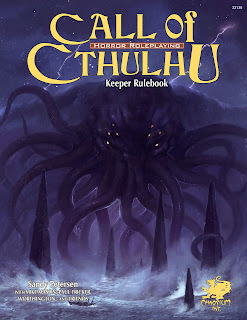 Having resumed playing Call of Cthulhu I thought I'd reflect a little bit on the rules changes in the 7th edition - specifically, related to defending. Previous editions of the game were always a little bit vague as to when you could defend. 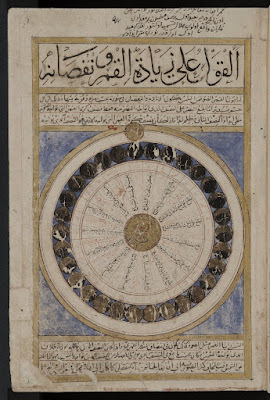 This post is a little bit wonky and probably of most interest to people considering the game. I'm finishing prepping the adventure to resume our old Call of Cthulhu game. One of my exercises was to take a bit of a machete to it, removing mandatory combat encounters and dialing up the suspense. In many games, a handy technique to get the action moving is to throw a bunch of ninjas in. In most games for the Cthulhu Mythos, that's a dangerous undertaking - a bunch of ninjas have a good chance in killing the characters. 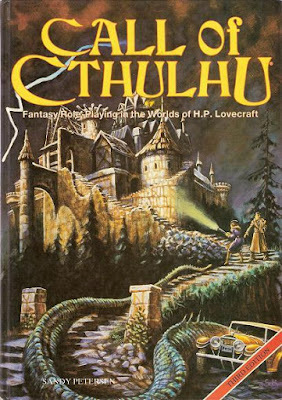 Unless of course you are going for a Pulp Cthulhu sort of game. In which case throw in the ninjas. Or Nazis. No one ever need feel guilty about punching a Nazi. Chaosium's Call of Cthulhu is probably my favorite RPG. It has a system very well matched for its genre and it realizes its genre fantastically well. It's definitely an old-school game - in many ways it is a living fossil - you could take an adventure for its 1st edition from the 1980s and very easily use it with the most recent 7th edition, converting things on the fly. If you come from a D&D background, the rules are pretty easy to pick up (I'd argue that Call of Cthulhu is easier to pick up than D&D).